B&H has the Joby Action Base Kit for $49.95 (reg. $99.95) right now. 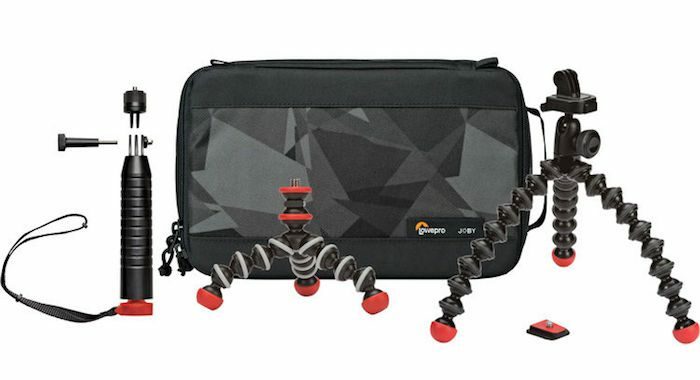 This kit includes GoPro and action cam accessories like a Gorillapod Action Tripod, Floating Action Grip and Gpod Mini Magnetic Tripod, along with GoPro mounts and an action camera bag that holds the accessories and a GoPro camera. Check it out here at B&H Photo.